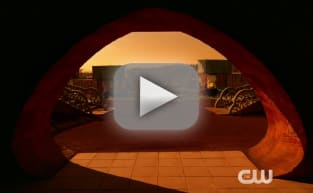 Fans of The 100 were shaken to the core when their favorite character, Lexa, was killed immediately after consummating her relationship with Clarke. 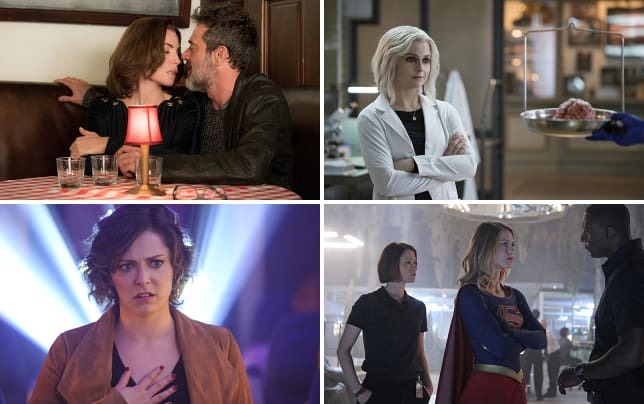 But none more than those of the LGBT community, who saw a strong lesbian character killed in a way that represented one of the worst TV tropes, treatment they were assured would not befall the characters on the show they had so proudly been rallying around. 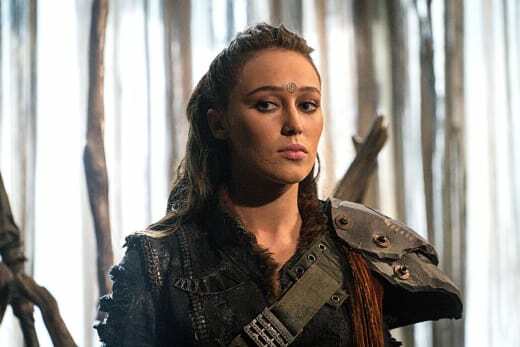 Three weeks after the death of Lexa on The 100 Season 3 Episode 7, showrunner Jason Rothenberg has written a blog post to address fans' concerns and to apologize for his handling of the situation. While you should definitely read the piece in its entirety, highlights can be found below. For many fans of The 100, the relationship between Clarke and Lexa was a positive step of inclusion. I take enormous pride in that, as I do in the fact that our show is heading into its 4th season with a bisexual lead and a very diverse cast. Their relationship held greater importance than even I realized. And that very important representation was taken away by one stray bullet. I promise you burying, baiting or hurting anyone was never our intention. It’s not who I am. I’ve been powerfully reminded that the audience takes that ride in the real world — where LGBTQ teens face repeated discrimination, often suffer from depression and commit suicide at a rate far higher than their straight peers. And where television characters are still not fully representative of the diverse lives of our audience. Not even close. The 100 is a show where people don’t get over things quickly. This goes for physical injuries as well as emotional ones. Clarke is experiencing the profound loss of someone she loved, and she’ll carry that loss with her forever. Rothenberg will be at Wondercon this weekend for The 100 panel. What do you think? Be sure to read the full blog post to get the rest of the story!